Cooking and baking are great ways to fill young tummies with delicious food and nourish growing bodies. 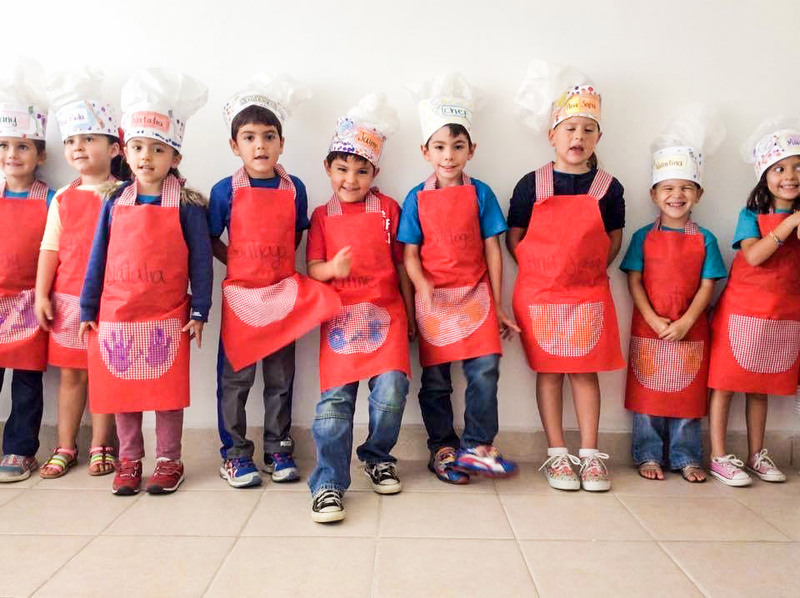 But did you know that working together in the kitchen with your child can also nourish their developing brains and fill their young minds with skills that they will need later in life? Beyond that, kids will learn a large variety of crucial academic skills including reading, following directions, mathematics, and fine motor skills as well. Math – Children can learn simple math skills in a fun way when they measure ingredients and double or halve recipes. Encourage them to help by having them pre-measure the ingredients. Nutrition – Use your time together in the kitchen to teach your children the importance of good nutrition. Encourage them to try new fruits, vegetables, and other healthy foods. Following directions – Because recipes follow a specific order, this is a great time to demonstrate the importance of following instructions. This will be a handy skill for them later in life, whether they are baking a cake or conducting a science experiment. 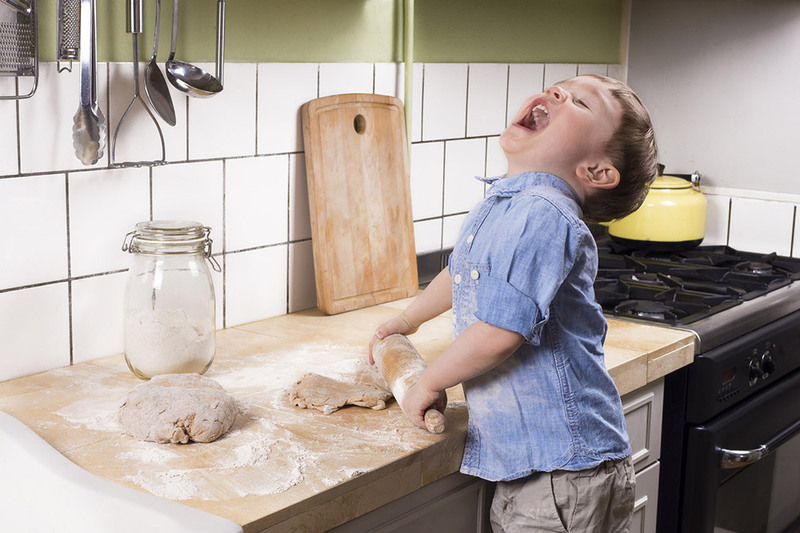 Sensory awareness – Cooking and baking can expose your child to new textures, tastes, colors, odors, and more. Help them explore the world of culinary riches by letting them touch and sample items as they cook. Language skills – Reading food labels and recipes can help your children improve their reading skills and learn the meanings of unfamiliar words. Art – Whether it is making a face out of vegetables on a pizza or decorating cookies with sprinkles and icing, cooking provides endless opportunities for artistic expression! Cultural awareness – Children can be intrigued by the exotic flavors, colors, and aromas found in many ethnic dishes. Introducing your children to ethnic dishes can encourage them to learn more about the culture and people that inspired the dish. Cooking and baking together can provide many teaching opportunities while creating bonding moments and fun with your child. And though it is a good time to teach a child about safety in the kitchen, don’t be afraid to let your child get messy and explore the many sensory delights cooking provides. After all, the ability to experiment and explore through safe kitchen play helps them develop trust in you. It also helps them develop life-changing learning skills. For more on how FasTracKids helps develop learning skills we call the FasTrack® Advantages, see our page here.